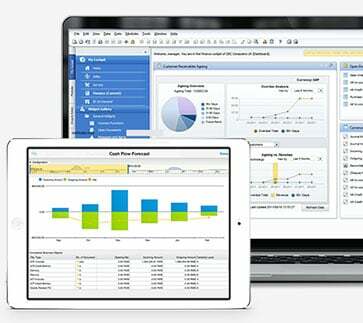 If you would like to schedule a more in-depth demo to learn more about any of the Vision33 products that can be added to SAP Business One® please contact us and we will set up an online demo at your convenience. 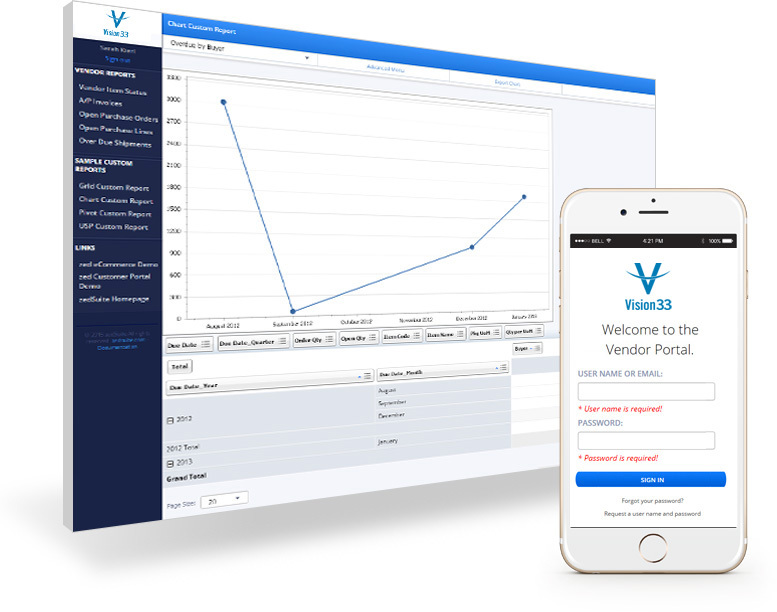 Explore Customer Portal and the new powerful extension, B2B Marketplace. 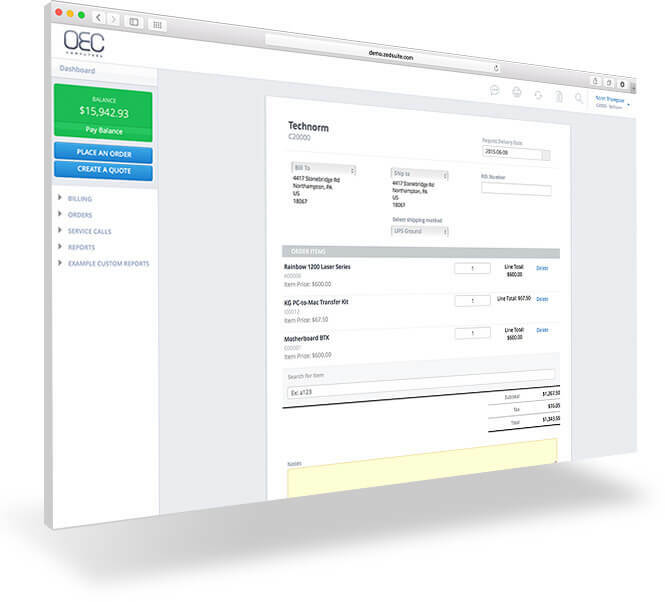 Learn how your B2B customers can have a streamlined shopping cart experience through this easy to use interface, and also access their own account related information, all from one powerful solution! 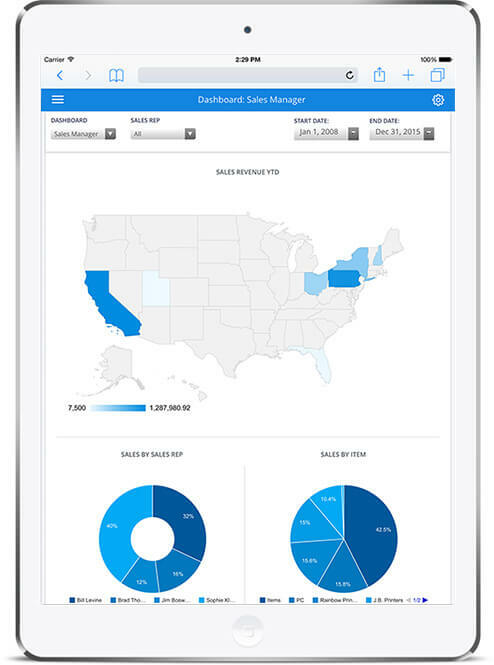 Experience how your employees and sales team can stay connected to SAP Business One anytime, anywhere using Employee Portal and Sales User. Experience firsthand how your vendors can be empowered to get the answers they need on everyday questions such as how much of my item do you have on hand.